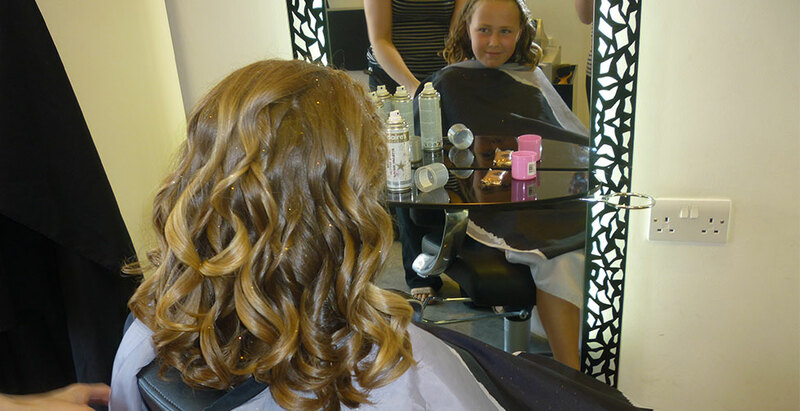 Let your little princess enjoy a celebrity styled salon experience. 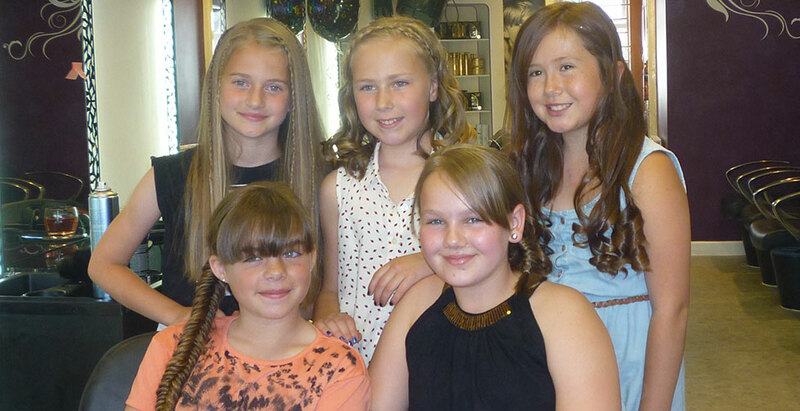 With full salon exclusivity the birthday girl and several of her friends can enjoy having there hair beautifully styled while enjoying a party atmosphere, including hair accessories and a glamour party bag to take home. Each party lasts between 1 - 1 + 1/2 hours, refreshments, invitations and a glamour party bag for each guest is included. Each party will require one adult responsible for the party. No chemical products will be used, nor any cutting, all styling is temporary and can be removed via brushing and shampooing. 4 guests £70.00 inclusive of 1 party bag per guest, drinks (squash, water, tea or coffee), invitations, hair grips and glitter spray.